Today I am going to show you how to make this delicious no baked, sugar-free cake that is made almost entirely of fresh fruits and nuts. It is eggless and flourless. 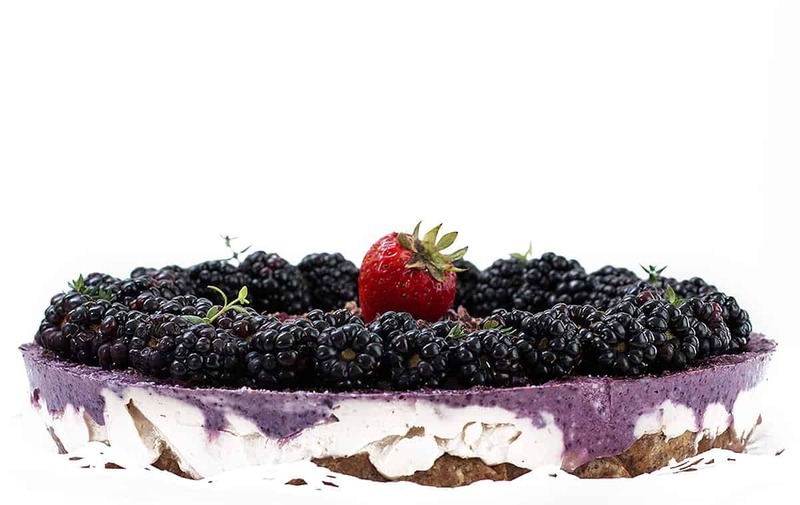 Making this raw vegan cake recipe is so much easier than baking a cake in the oven. Your fun steps pretty much include just creating layers and freezing them until you are satisfied with the result. You may also add or swap ingredients according to personal liking. One of my favorite thing about this dessert is how guilty- free it is. I only put fresh ingredients from fruits and high protein nuts, so I can completely indulge in a couple of pieces of cake without feeling bad. For someone who is trying to get off of sweets like cheesecake or other similar desserts this is a great tasting alternative, many will actually prefer the taste entirely. 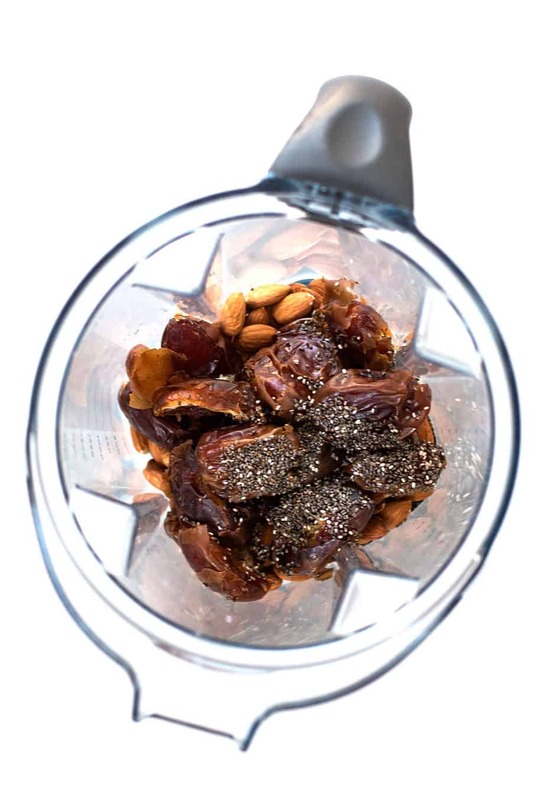 You do need a good quality food processor or high speed blender to crush and blend all of the ingredients. You also need enough space in your fridge to freeze the cake. 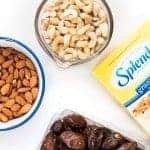 For this recipe, I also use Splenda sweetener, about 1/2 teaspoon per layer. This recipe is a good source of Dietary Fiber. 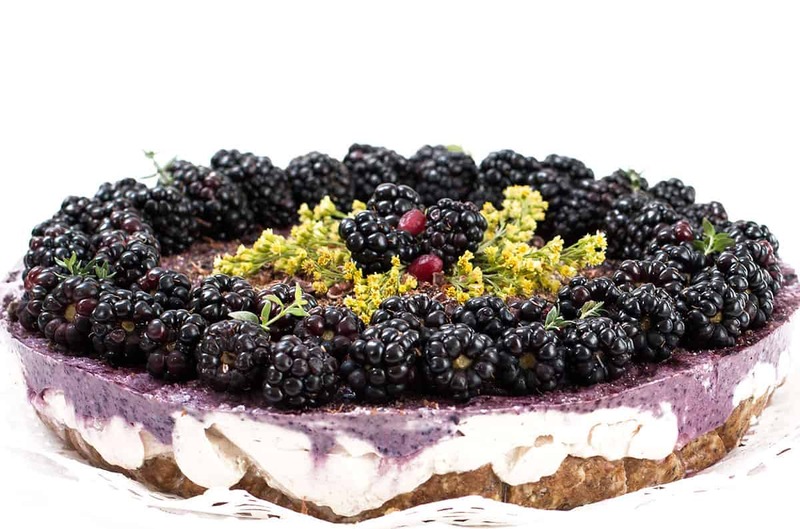 If you’re looking for something sweet but don’t want something as time consuming to make, try this raw vegan cake recipe! Enjoy! 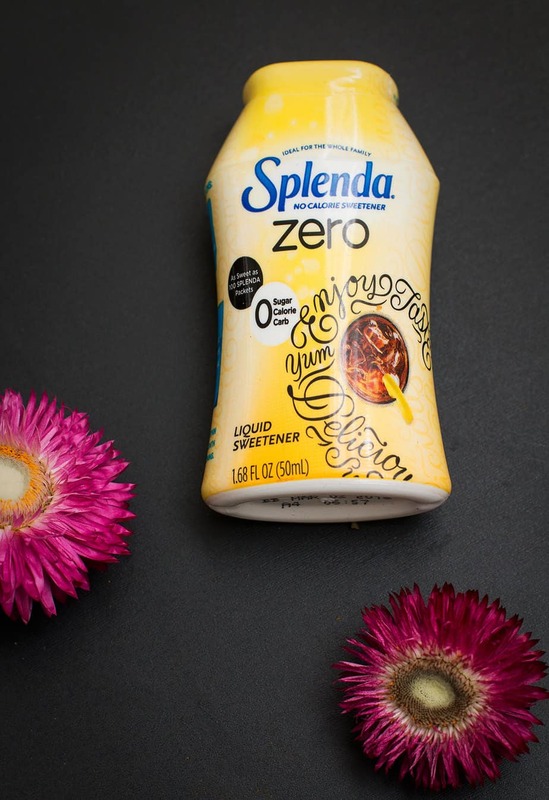 Have you tried the new SPLENDA ZERO™ Liquid Sweetener Zero Cals, Zero Carbs, Zero Effort? Each bottle contains the same sweetness as 100 Packets of SPLENDA® No Calorie Sweetener. It’s the perfect on-the-go, portable sweetener. 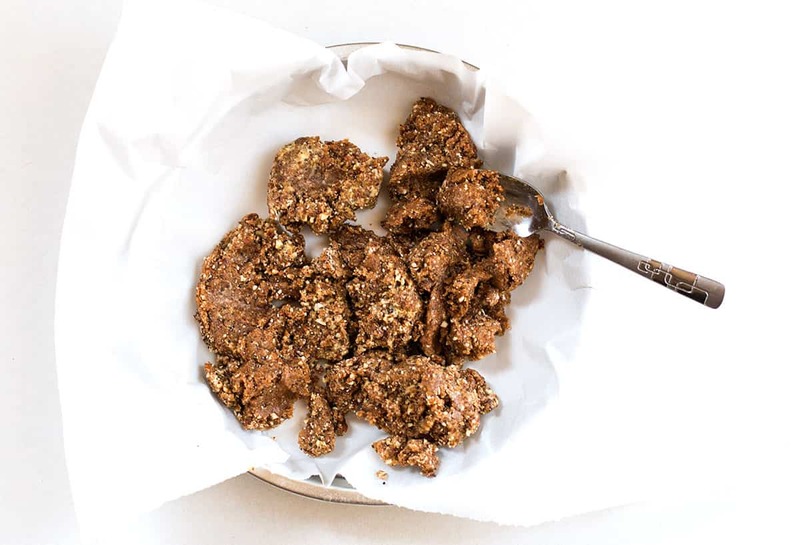 For Crust: Place dates, almonds, coconut oil, chia seeds, vanilla extract in the bowl of a food processor, blend until it’s down to crumbs. 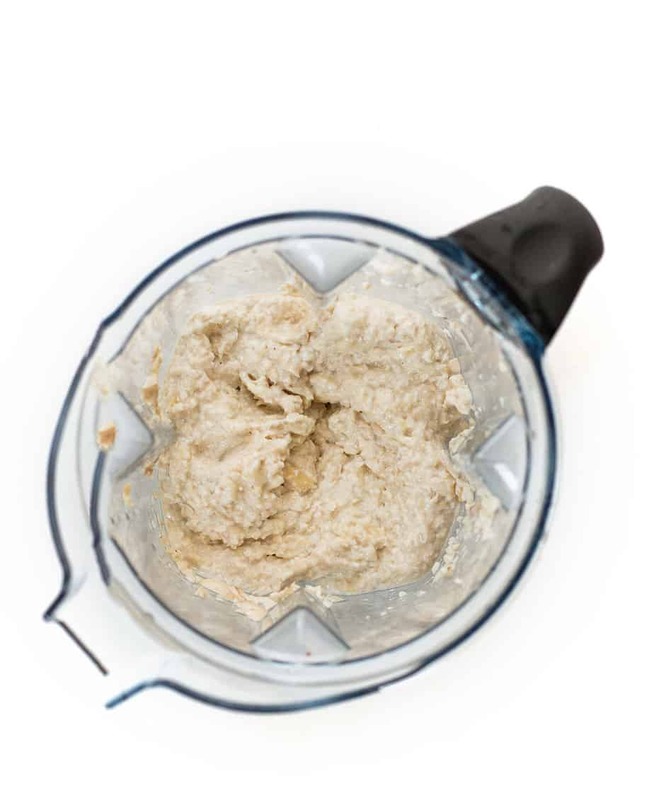 Add all layer 1 ingredients in a blender, process until creamy and smooth. Add more sweetener to your liking. Pour the layer mixture evenly over the crust using a rubber spatula to spread it out evenly or shake the pan until evenly coated. Place in the freezer for at least 15 minutes. Add all layer 2 ingredients in a blender, process until creamy and smooth. Add more sweetener to your liking. Pour the layer mixture evenly over the crust using a rubber spatula to spread it out evenly or shake the pan until evenly coated. Place in the freezer for at least 2 hours or overnight. 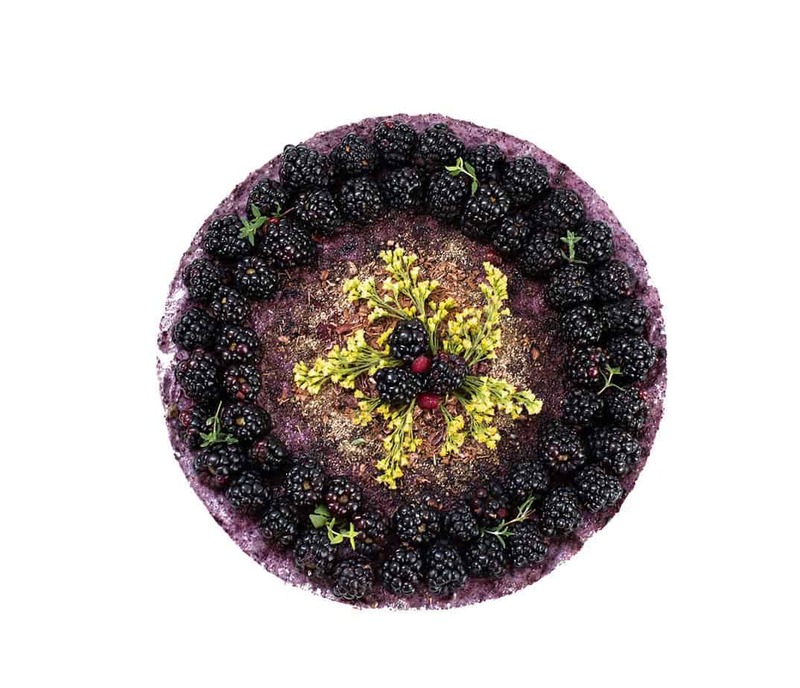 Decorate with fresh berries or other toppings. Just be creative, make it beautiful! My sister in law is a vegan and I am sure she will love this. She’s always looking for new dessert recipes. This looks good! I really do not go by the vegan diet but my sister in law does. I will be passing this along to her! Yum. I love trying out vegan recipes. It’s a nice change from sweets full of sugars. 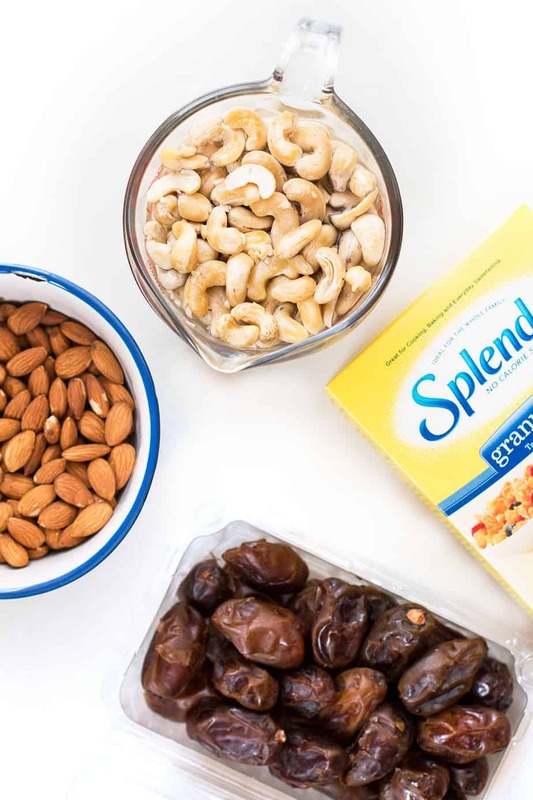 I wonder if you could substitute maple syrup or agave for the Splenda? Wow this looks really delicious. I am not vegan but I do enjoy a ton of vegan recipes, this one could be one! Looks tasty! Hi Monika, thanks for the input. I think there are a lot of differing opinions on many different sweeteners. I know people who say they’ve helped their diets immensely. I’d say as a general rule of thumb if you like a recipe except for one ingredient you can usually find a substitute that best suits you without compromising the outcome of the dish. Thanks though, always interested to hear opinions and open up a dialogue on health matters. I love cakes that I can eat without feeling guilty. 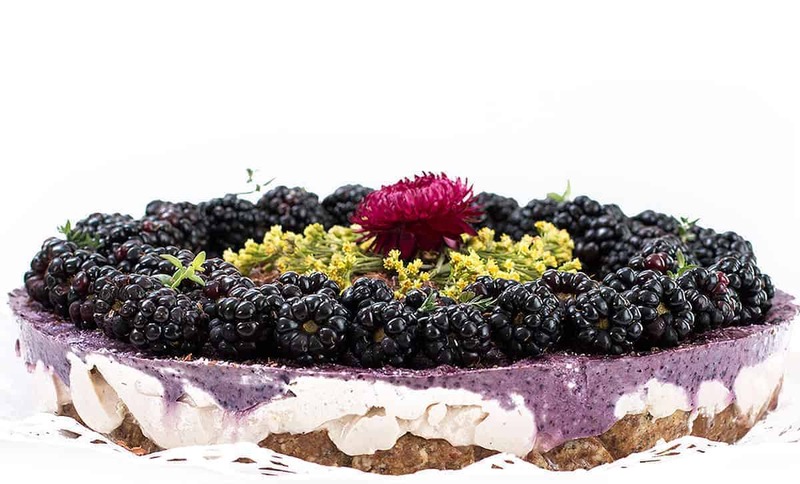 This raw vegan cake would be a great cake for the summer time because I hate turning on my oven to cook when it’s already hot in my house. That’s amazing. I love that you used dates for the crust and the whole thing just looks so good! Fruits are naturally refreshing as well, so this is perfect for the warmer months of the year. It’s easy to do and no baking is required, awesome! Wow that cake is beautiful! I would love to give yours a try! And to have guilt-free dessert…man…isn’t that the life!? Oh my goodness! Vegan cake is the most delicious I’ve ever taste and I’ve missed it. What a fantastic cake! Honestly, I’ve never tried it but I’m sure this is so delicious and irresistible. This is really looks delicious! This is my first time that I heard about this vegan cake and I want to try this. This cake looks amazing! I’d love to try some! This is amazing. 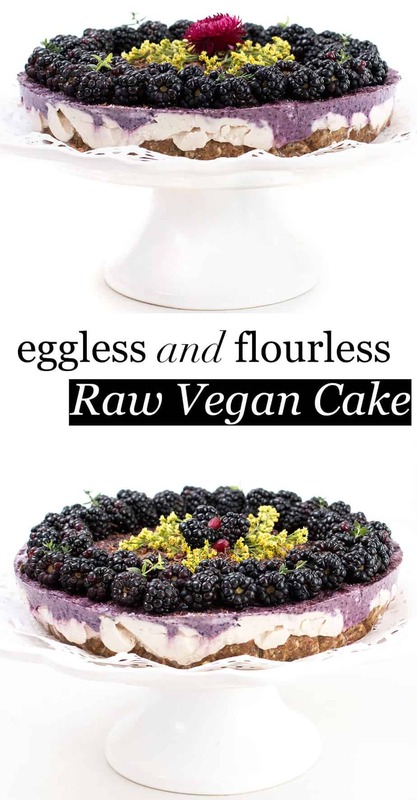 Would love to try this VEGAN cake soon! Love it! It’s amazing what you can make if you are purposeful about what you put in your mouth. This is almost too pretty to eat! I absolutely love this recipe! 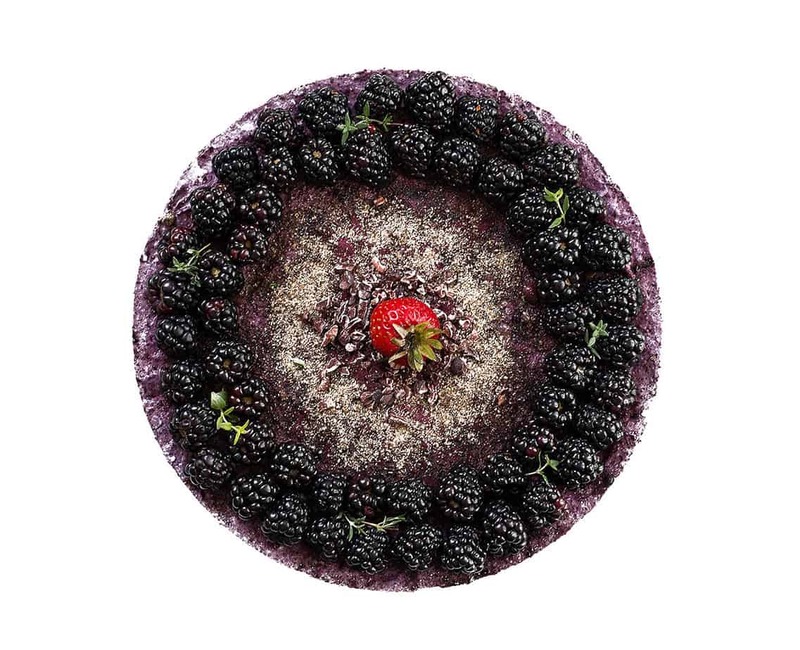 I haven’t actually tried making raw vegan cake, but this looks so appetizing. I am sure it will be a hit with my family!